We believe we only have enough to produce 5 mini displays, so will only be doing this short run. 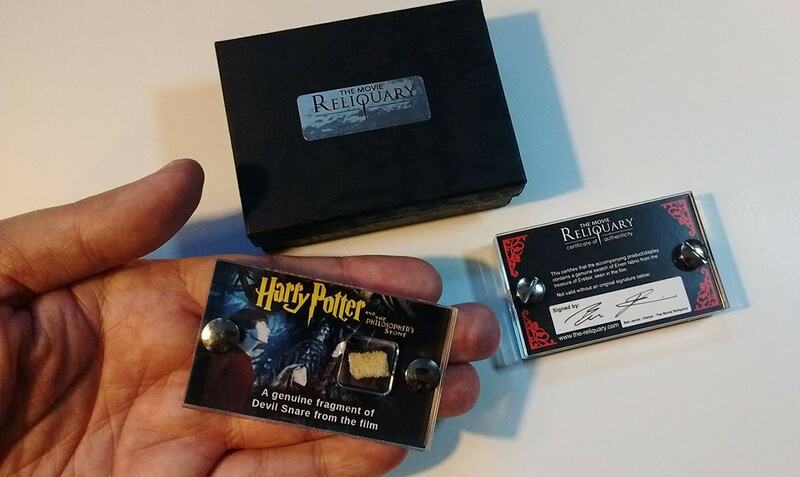 This beautiful mini-display contains a genuine pieces of fabric from a screen used Ogron. During a period we had in our collection screen used Top Arms from an Ogron costume, in the bag this was stored some of the fabric pieces had fallen off the piece so we were able to produce these displays - NO HARM came to the Ogron piece and it is in a. private collection now. These were from the organs top that covered the arms, an iconic wool fabric woven in a particular style and very iconic. 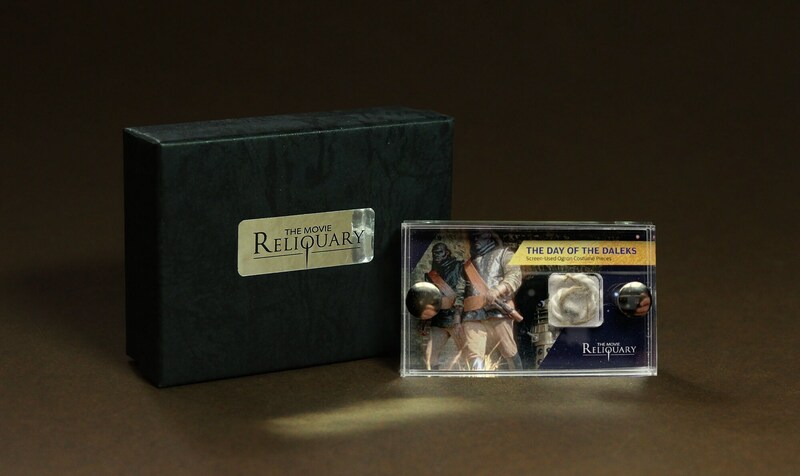 Note: Several variants of the Mini-Displays are available, size and gift-box images are shown for reference only, you will receive the Ogron display specifically in the gift box as shown.